Entocort is a glucocorticosteroid used to treat Crohn’s disease (mild to moderate). Crohn’s disease is an inflammatory disease of the bowel and Entocort works by decreasing inflammation in the colon and intestine. 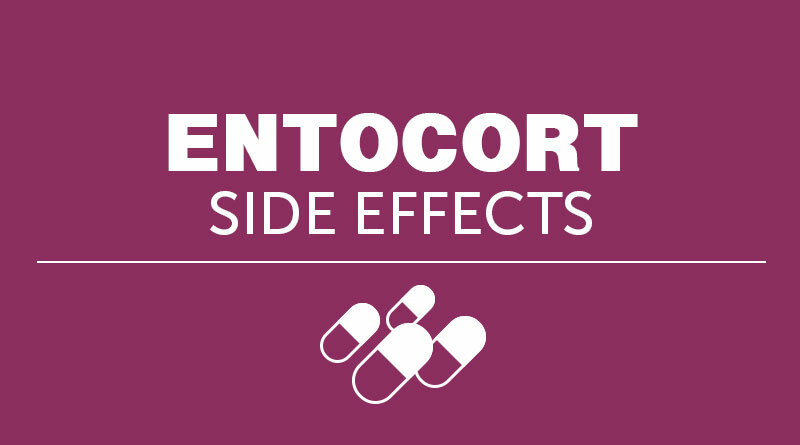 Learn more about Entocort and Entocort Side Effects. The full effect of Entocort is usually seen within 2-4 weeks. Entocort is taken orally with or without food. If you have a sensitive stomach, it is recommended to take the medicine with food as it may cause an upset stomach. Do not crush, break or chew before swallowing. The tablet is meant to be swallowed as is. In order for Entocort to be effective, make sure it took on a regular basis. This is not a complete list of cautions and interactions that might occur. Ask your health care provider if Entocort is right for you and before you start, change or stop any dosage of the medicine. This is not a complete list of the Entocort side effects and others may occur. Call your doctor for medical advice about side effects. If you think Entocort is right for you and would like to purchase some at a discounted rate online from an accredited Canadian Pharmacy go to CanadaDrugsDirect.com.